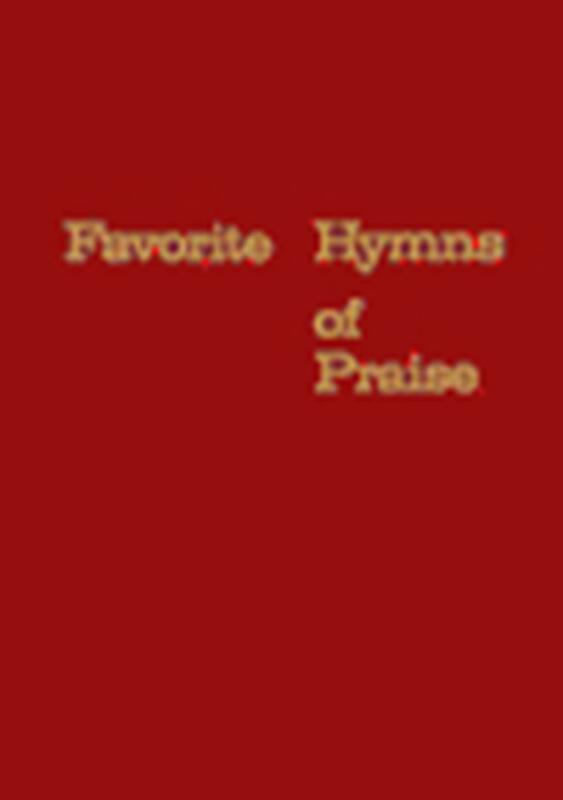 From our Tabernacle division, this book was first published in 1967 and remains popular with churches looking for a book that contains 19th century gospel songs. IMPRINTING - A very popular option for customers, it is possible to add an identifying church imprint at the bottom of the outside front cover of your hymnals.This special service requires two weeks for completion. Spiral bound books cannot be imprinted.